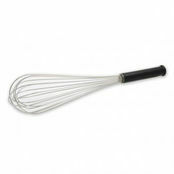 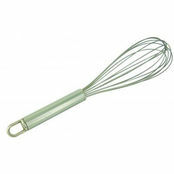 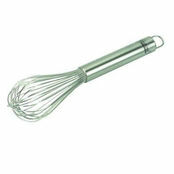 Gourmet 8 Wires Whisk 300mm is also available in the following variations of colour or size. 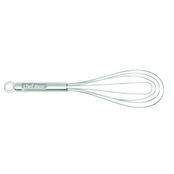 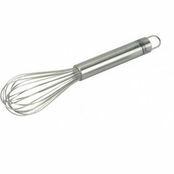 Below are other products that are similar to Gourmet 8 Wires Whisk 300mm. 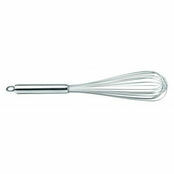 3 sizes from 250mm to 350mm.